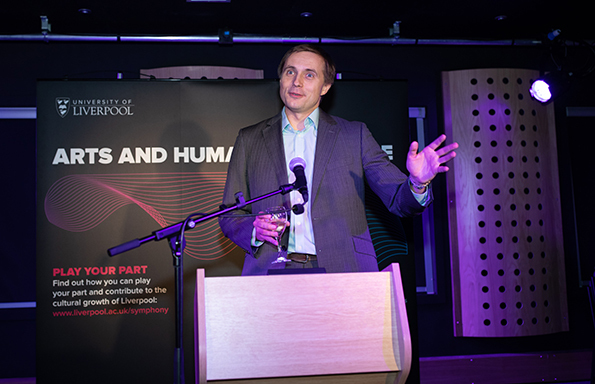 Alumni and other distinguished guests joined Royal Liverpool Philharmonic Orchestra (RLPO) Chief Conductor, Vasily Petrenko and the Department of Music to celebrate the opening of new facilities in the refurbished Gordon Stephenson Building. The multimillion pound investment in music education, performance, production and management greatly enhances the Department’s offer. It includes nine practice rooms – each equipped with new Yamaha pianos; a Research Studio for advanced and experimental electronic music research and composition; as well as The Hub, a new performance and rehearsal space with high quality PA and lighting. It also houses a brand new Solid State Logic (SSL) studio with professional desk, large live room and isolation booths – all linked to The Hub to enable large-scale recording. 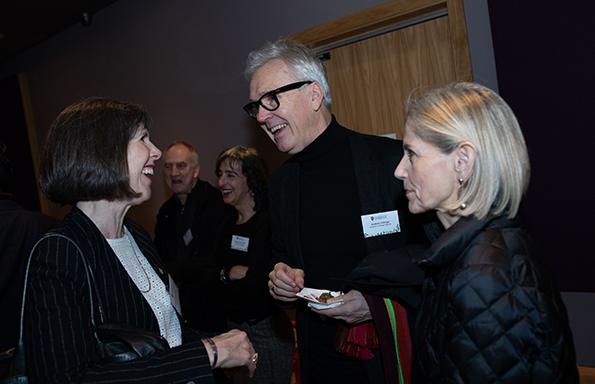 Professor Catherine Tackley, Head of the Department of Music, said: “Our student community is diverse and vibrant, and music is important to student life beyond the Department at the University of Liverpool. 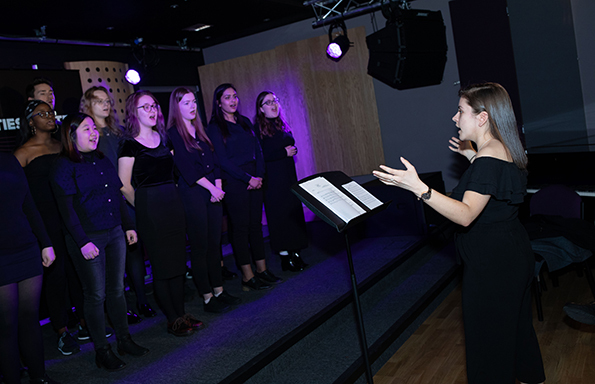 Guests were treated to a tour of the facilities, with performances and displays in each room; ranging the Student Choir, to a string quartet and demonstrations of the new equipment, among others. 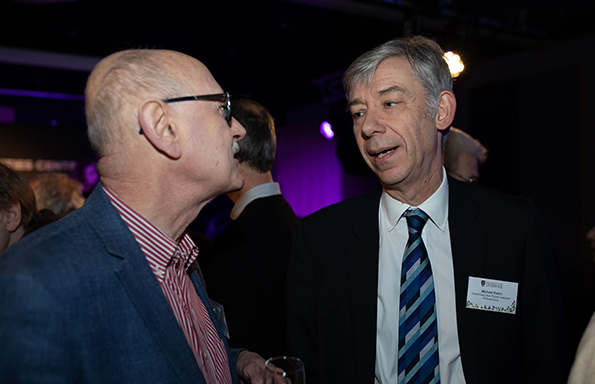 They next step in the development of music education and performance at the University was also revealed, as Professor Tackley detailed plans for the new £20.5m Arts and Humanities Centre. 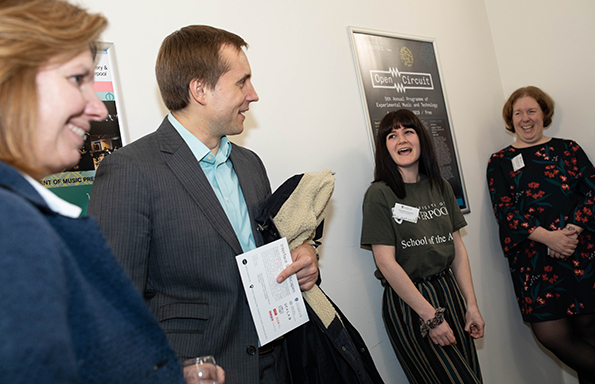 Professor Tackley said: “We believe that this new facility will enable still higher standards of creative work and make this accessible to the public, and also offer more students the opportunity to obtain that valuable experience which will allow them to achieve success in the ever-competitive job market. Speaking after the event, Vasily Petrenko said: “This will bring a lot of benefits, not just for students of music but for all students. It will integrate many different groups of students and will bring the unity and understanding of the real equities and qualities. The University is investing £17.5m in the project, and is seeking an additional £3m to fund the development of the auditorium. Half of this has already been achieved.